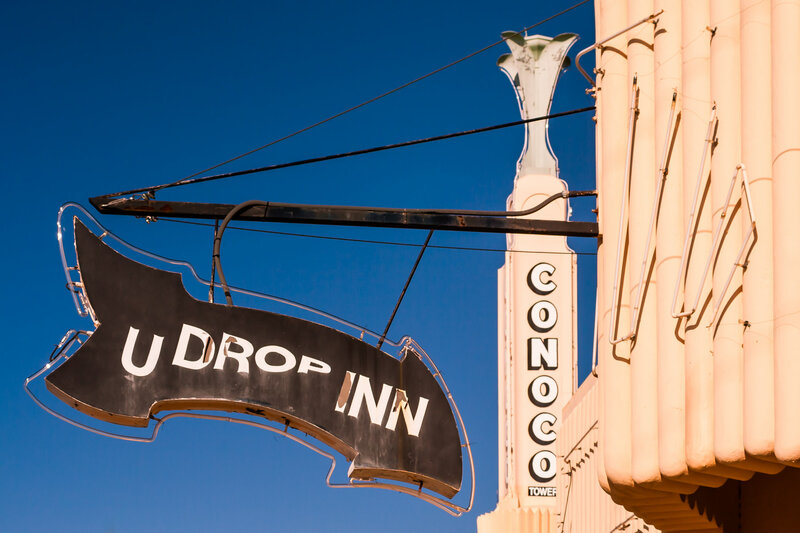 The sign at Shamrock, Texas’ historic U-Drop Inn, a well-known stop along Route 66. 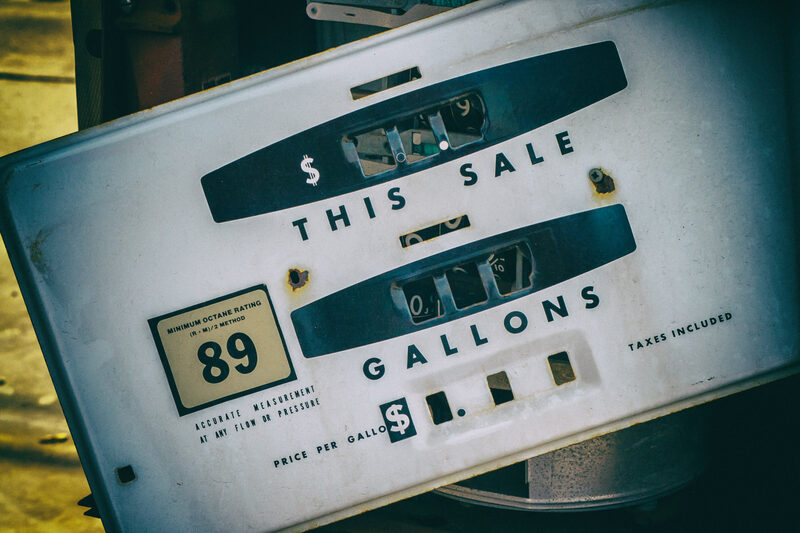 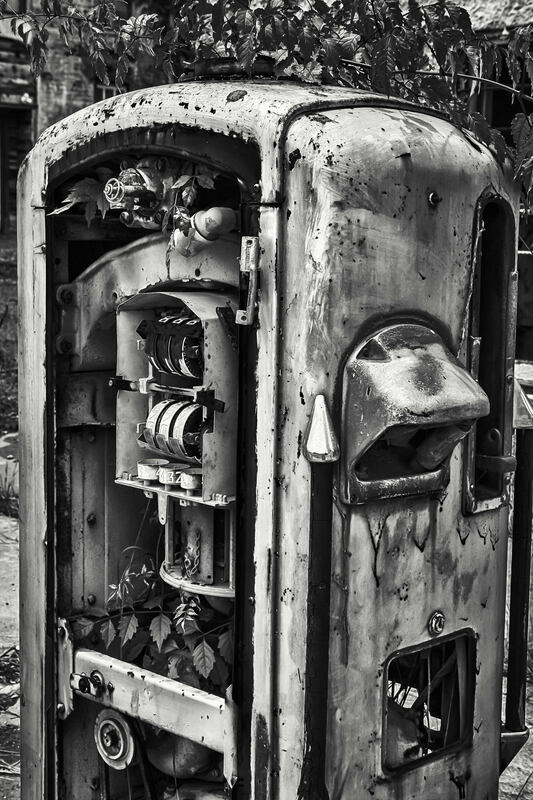 A decrepit gas pump at an abandoned gas station in Kilgore, Texas. 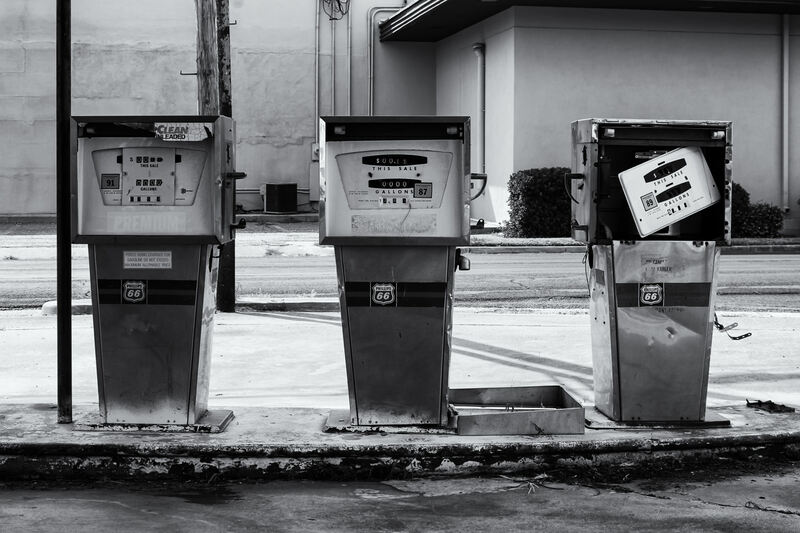 Abandoned gas pumps in Kilgore, Texas. 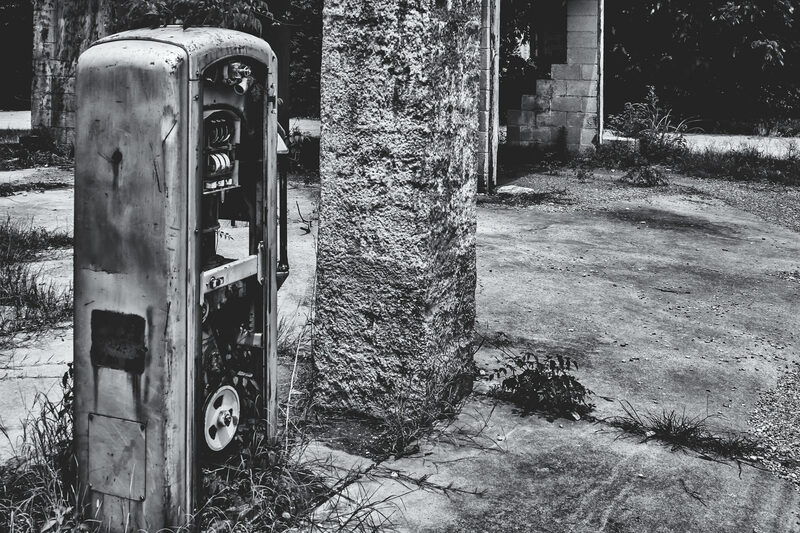 An abandoned gas station decays in Pilot Point, Texas. 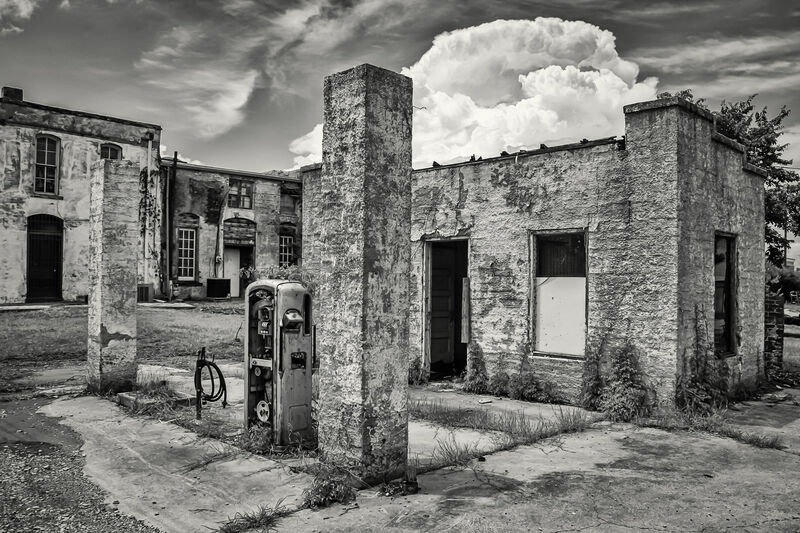 A dead gas station in the dying town of Pilot Point, Texas.